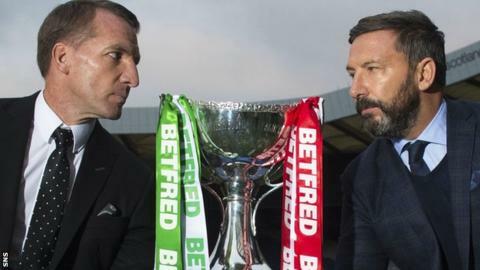 Celtic v Aberdeen: Who would you bet on to take the Hampden honours? 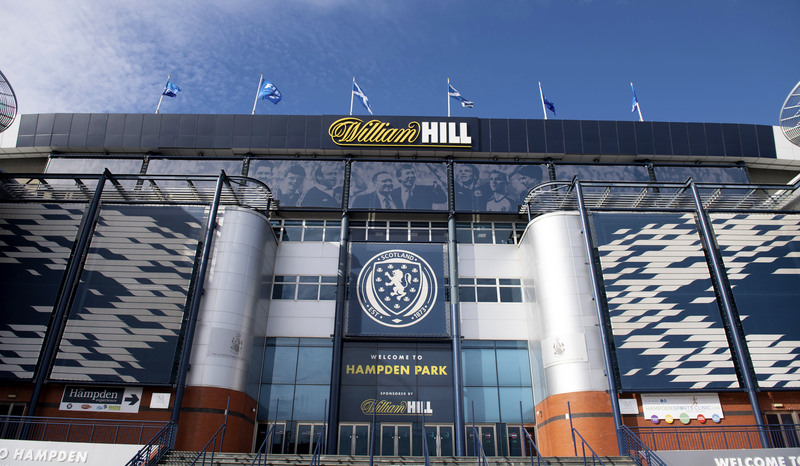 WILL it be the Dons or will it be Hoops? 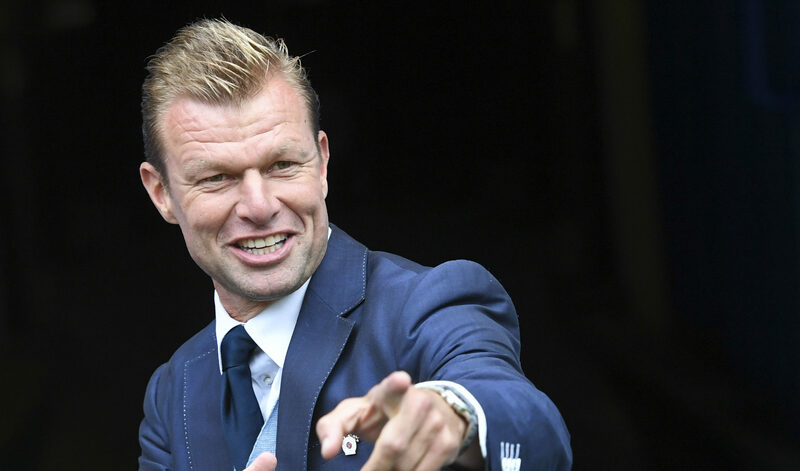 ARTHUR NUMAN was one of the 49,068 inside Ibrox Stadium on Thursday night for Rangers’ Europa League tie against Spartak Moscow. 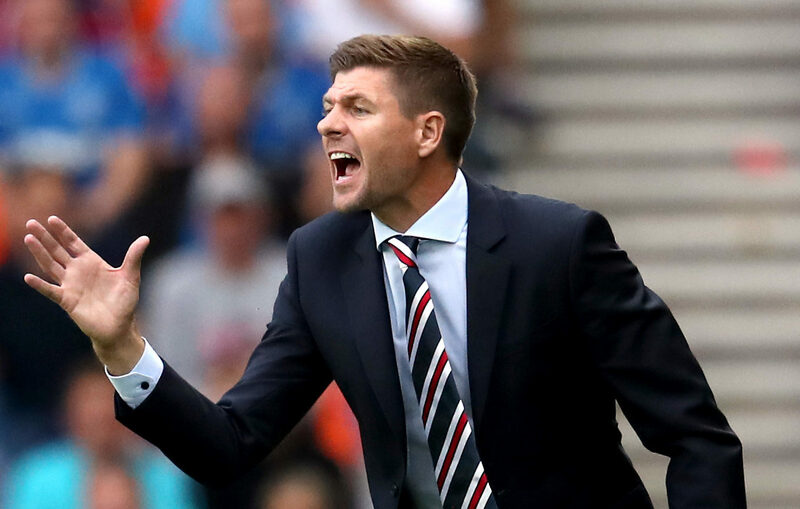 STEVEN GERRARD is determined to provide pain relief for the Rangers fans. 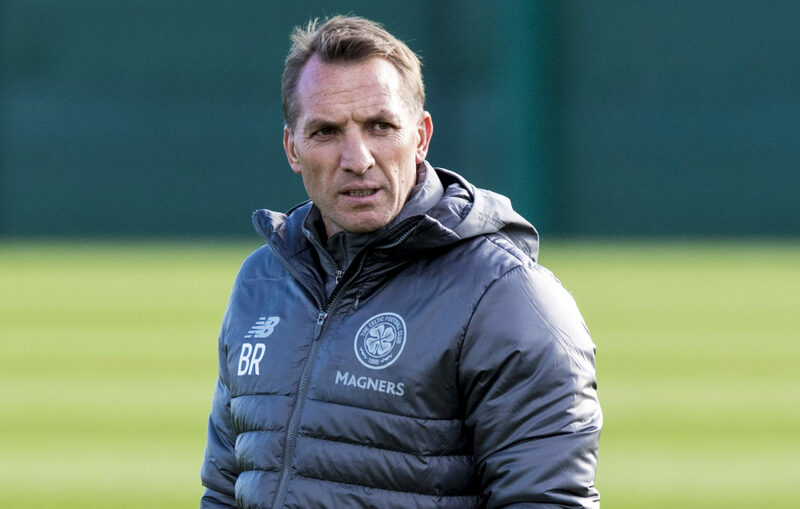 BRENDAN RODGERS has revealed he contacted Craig Levein to wish him well in the wake of his recent health scare. 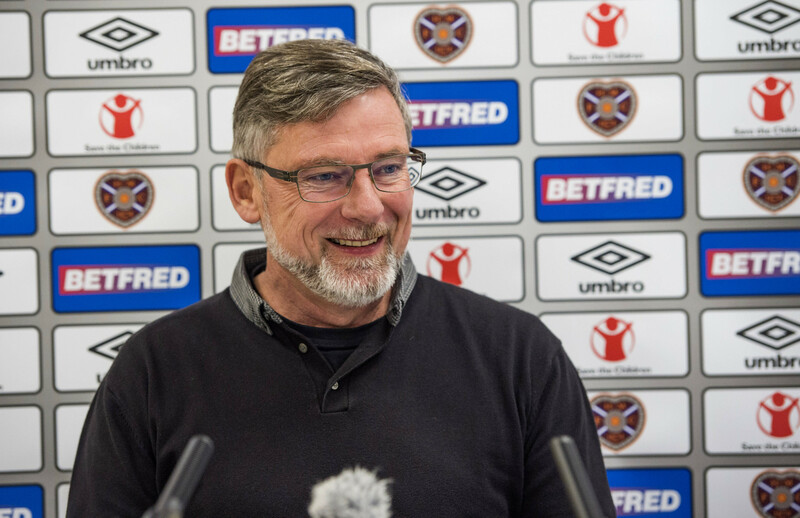 CRAIG LEVEIN admits he was struggling to cope with life as a manager 12 months ago. 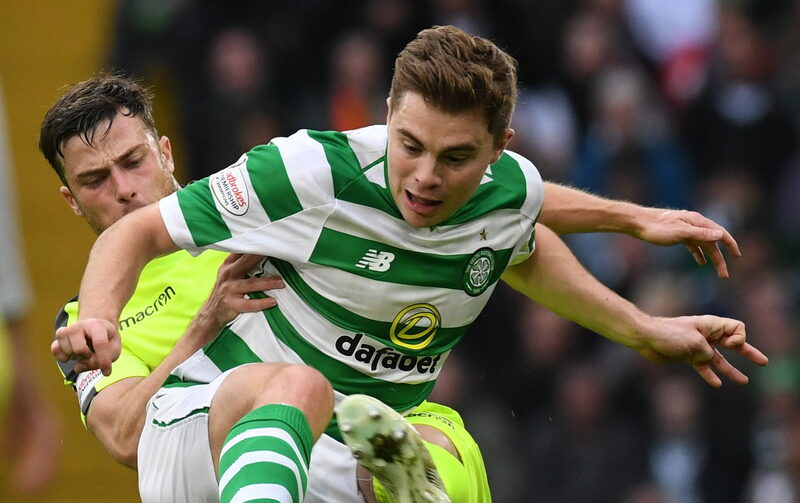 HAVING been powerless to save Celtic from their defeat in Leipzig, James Forrest is determined to make amends against Hearts this afternoon. HIS team have sustained themselves as Scotland’s second force for four years. 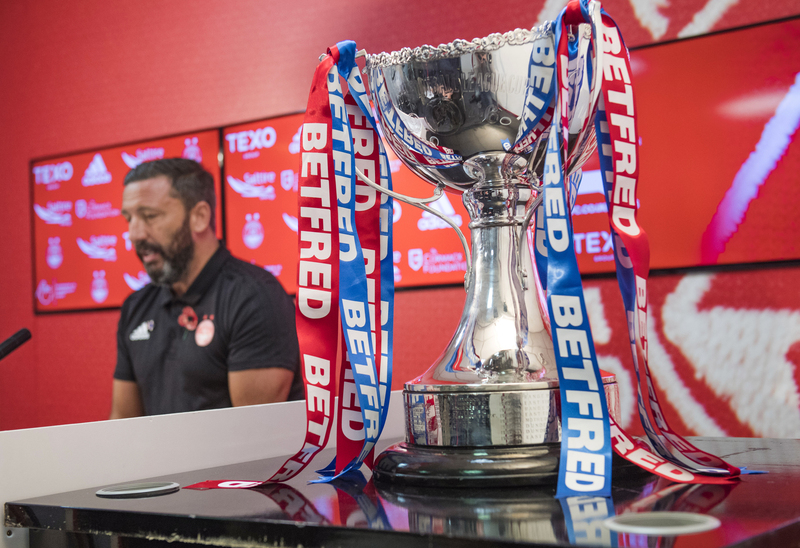 But Aberdeen boss Derek McInnes insists he would trade it all for another trophy. 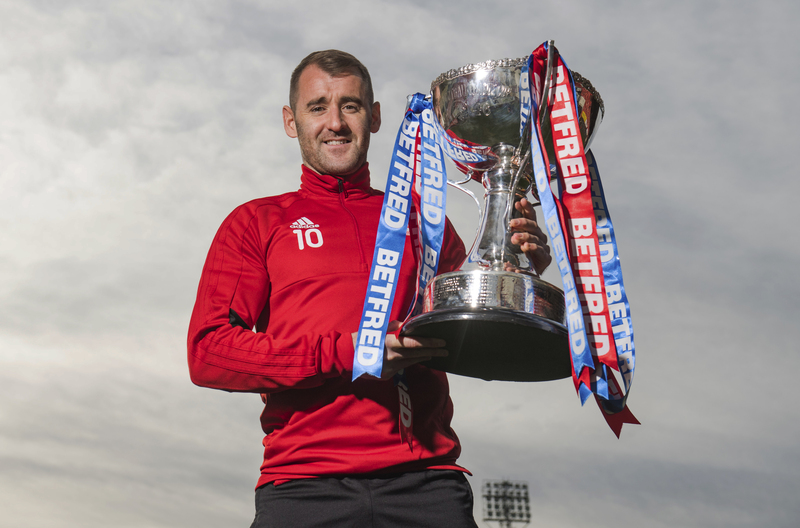 THE Scottish Professional Football League have taken back Betfred Cup semi-final tickets from Aberdeen following slow sales. 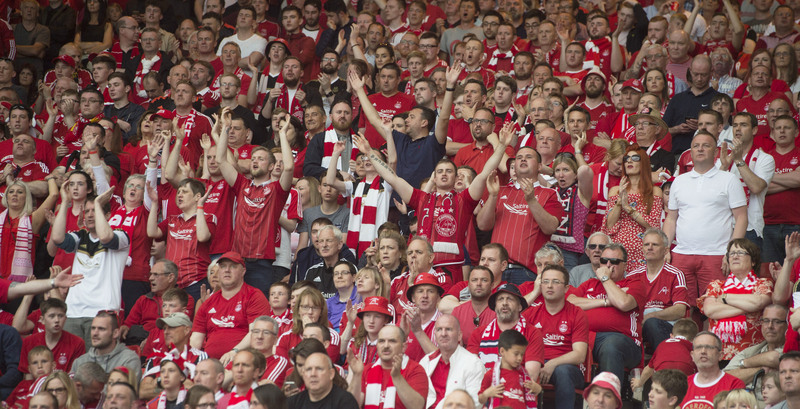 ABERDEEN have secured more tickets for their fans for this month's Betfred Cup semi-final, but have heaped more criticism on the SPFL over their handling of the fiasco-hit game.